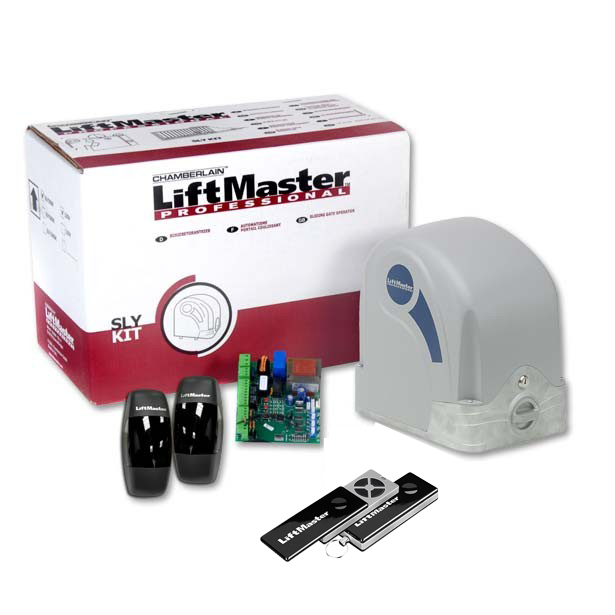 The LiftMaster SLY 1000 is a electric sliding gate opener for gates up to 10m in width. 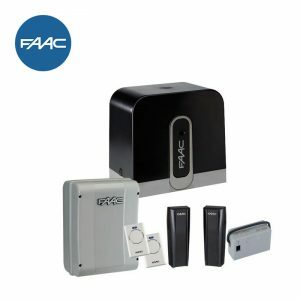 This is a versatile sliding gate opener that will suit most residential requirements. The Liftmaster SLY 1000 (230v) electric sliding gate kit is perfectly suited for gates weighing up to 1000kg at 10m in length. It is both a strong and compact electric gate opener with deep-set pinion drive which is suitable for residential and commercial use as well as closed boarded wooden gates in windy conditions. This quiet system is built to last and runs using a steel toothed rack (sold separately in 1 & 2 metre sections) either bolted or welded to the underside of the gate that meshes with the pinion on the motor. When the pinion rotates the gate is either opened or closed. The SLY 1000 (230v) electric sliding gate kit can be installed on to a traditional sliding gate on a track or to a cantilever sliding gate. 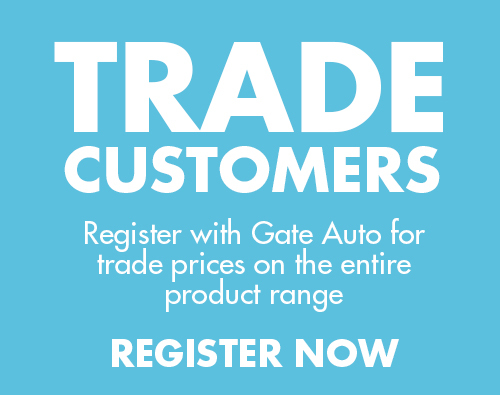 For an easy installation the kit is supplied with magnetic limit switches that can be moved along the toothed rack to set the open and closed position of the gate. The 772E photocells are really simple to install. The lens rotation of 180 degrees means that lining up the beams is a breeze compared to other standard photocells. Power failure causes no problems with this operator as the kit comes with a manual release key so that you can open your gates manually if required.